Yes, the Structure Sensor is compatible with many Android devices. Which ones, you ask? That's a little bit tricky. The first thing you need to ensure to use the Structure Sensor on Android is that your device supports USB Host Mode. This mode is required to use the Structure Sensor, and it is not supported by every device. To find out if USB Host Mode is supported on your Android device, follow these instructions from Stack Overflow user GAThrawn. USB Host Mode confirmed? Check! Next, there are several major aspects involved in making the Structure Sensor work with your Android device. We’ve published Starter Bracket CAD which you can use to design a 3D-printable bracket for your device, which you can find at https://structure.io/developers. If you don’t have experience in CAD, you might want to stay tuned to https://structure.io/android (that's this page!) for updates about newly-available brackets created by others around the world. On Android, you can tap into the sensor via the OpenNI2 drivers published at our OpenNI page. 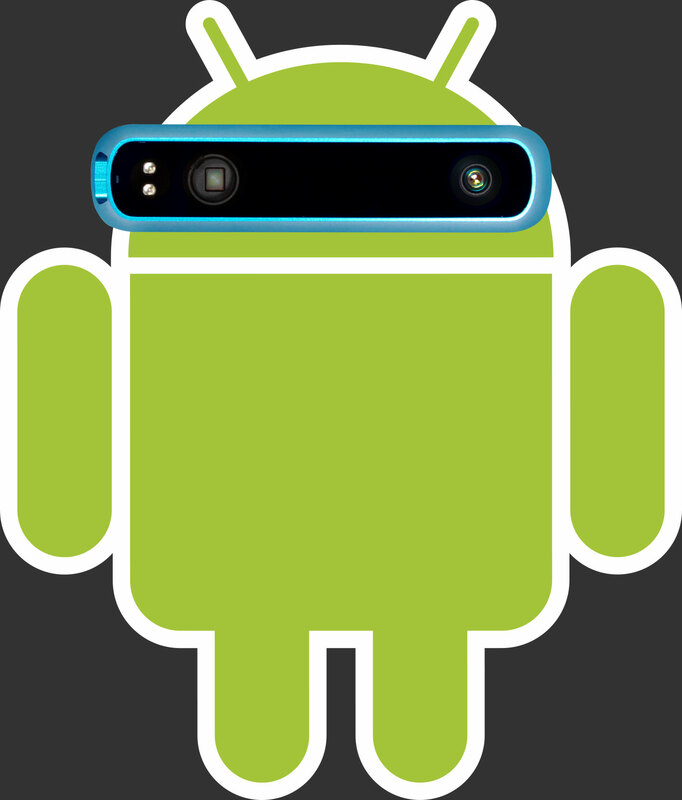 Over time, we hope to see a vibrant development community for the Structure Sensor on Android, including apps published to Google Play and other Android app stores. This page was last updated on April 27th, 2015.